We’ve all had that moment when we’re getting ready for a night out and we go to grab our favorite piece of jewelry and then realize it’s broken. The beautiful piece of stone has fallen out of the center and now you don’t know what to do. 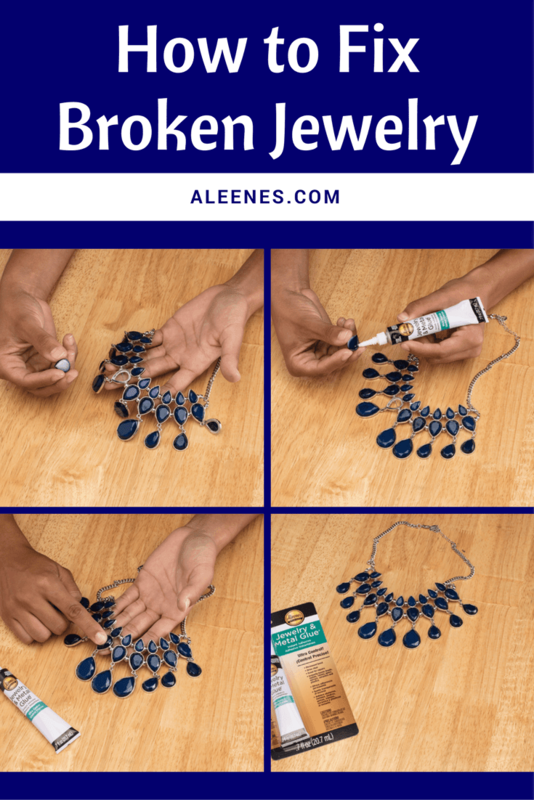 We’re going to show you how easy it is to fix broken jewelry with Aleene’s Jewelry and Metal Glue. Remove cap and nozzle from tube. Then remove and discard thin collar. Reattach nozzle and cap to tube. The nozzle will puncture the tube so the adhesive can be dispensed. Clean, dry and roughen the surface to be bonded. 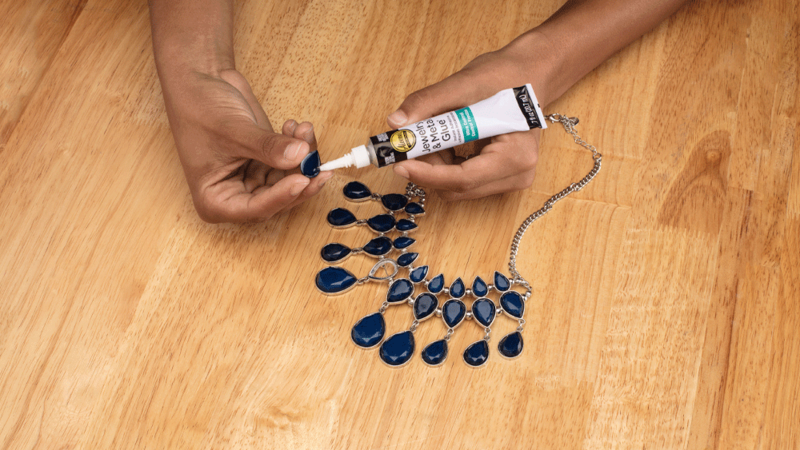 Apply to one surface, using the tip to spread adhesive. Then press the surfaces together to be bonded. 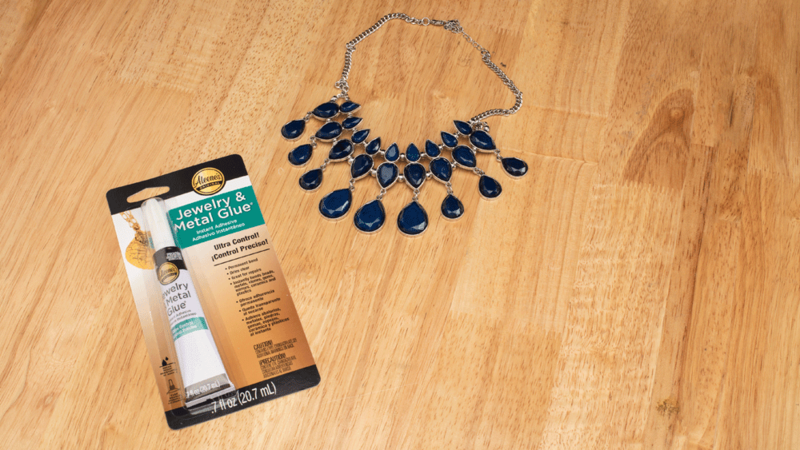 Make sure the glue is completely dry before wearing your jewelry. 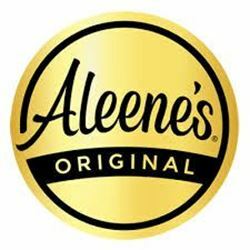 Now you know how to fix broken jewelry with Aleene’s Jewelry and Metal Glue. Your jewelry is fixed, your look is complete and now you can enjoy a night out.